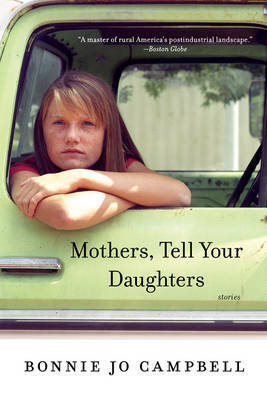 Buy Mothers, Tell Your Daughters by Bonnie Jo Campbell from Australia's Online Independent Bookstore, Boomerang Books. 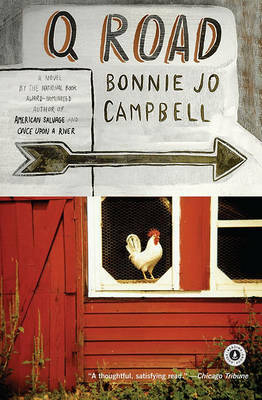 Bonnie Jo Campbell teaches in the low-residency MFA program at Pacific University. 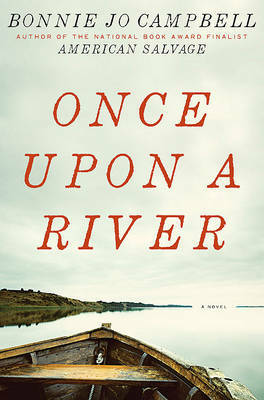 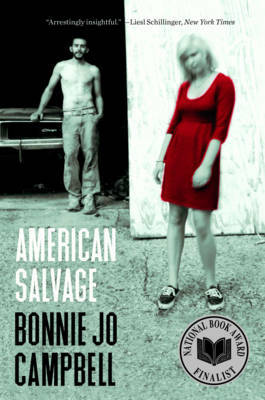 The author of Once Upon a River and American Salvage, she lives in Kalamazoo, Michigan.